The epically geeky book club. 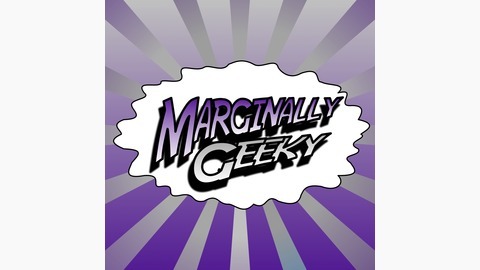 Join the Marginally Geeky crew as they read, share and discuss a new book each month. While we may focus on traditionally geeky genres (sci-fi, fantasy, etc.) 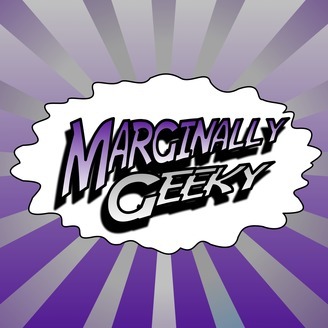 we're willing to explore any and all things geeky!